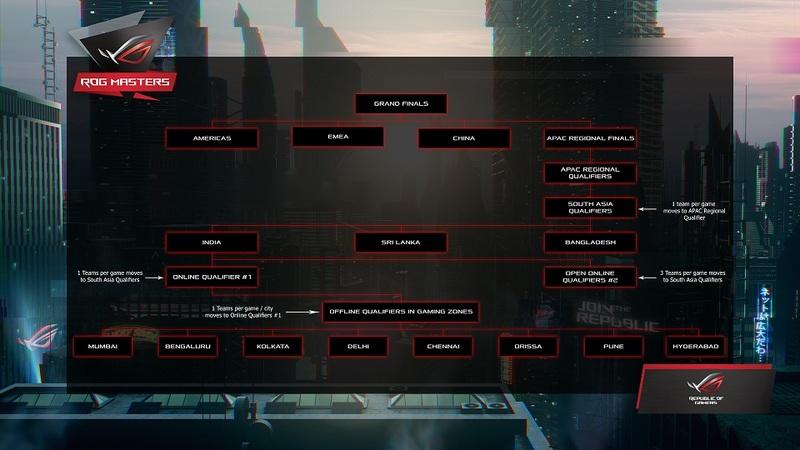 ASUS Republic of Gamers (ROG) today announced that the ROG Masters 2017 – India & South Asia qualifiers and the finals will be hosted at The Lalit, Bengaluru on August 19, 2017. 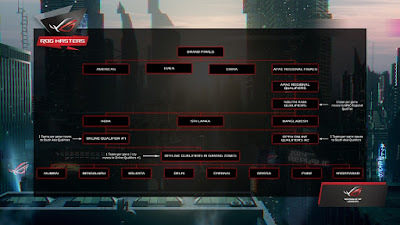 The registrations will start from today at http://www.rog-masters.com. 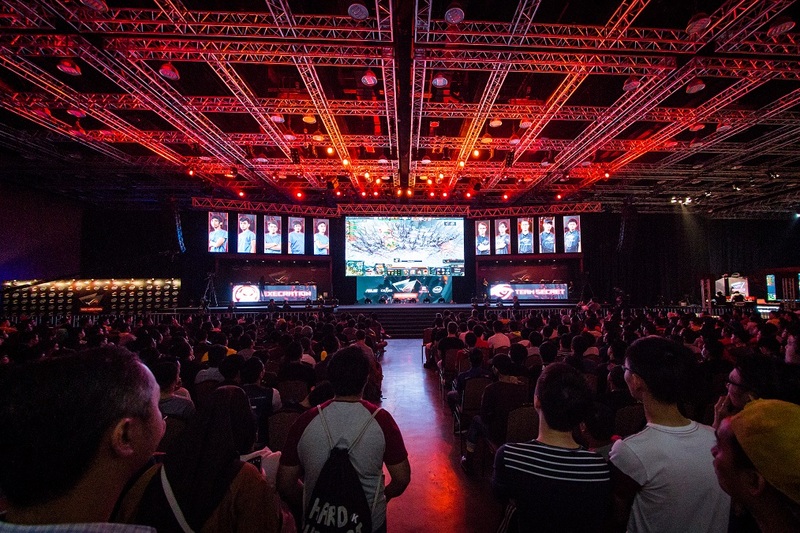 Hosted for 2 games; Counter Strike: Global Offensive & Dota2, the tournament is divided into 4 continents – (APAC) Asia Pacific, Americas, China & EMEA (Europe, the Middle East, and Africa). India, Bangladesh, and Sri-Lanka form the South-Asia group under APAC. The Indiaqualifier is divided into two segments – Offline India Qualifier (Qualifier #1) & India Open Online(Qualifier #2). The offline qualifier will have a total of 16 cafes (List appended below) across 8 cities that will host the tournament from July 08 to July 25. Post this, there will be India Online Open (Qualifier #2) scheduled to commence from 27th July 2017. The South-Asia finale will be hosted in Bengaluru at The Lalit on August 19-20 with an attractive prize pool of INR 10,00,000. The total tournament prize money for both the games is INR 32,000,000. 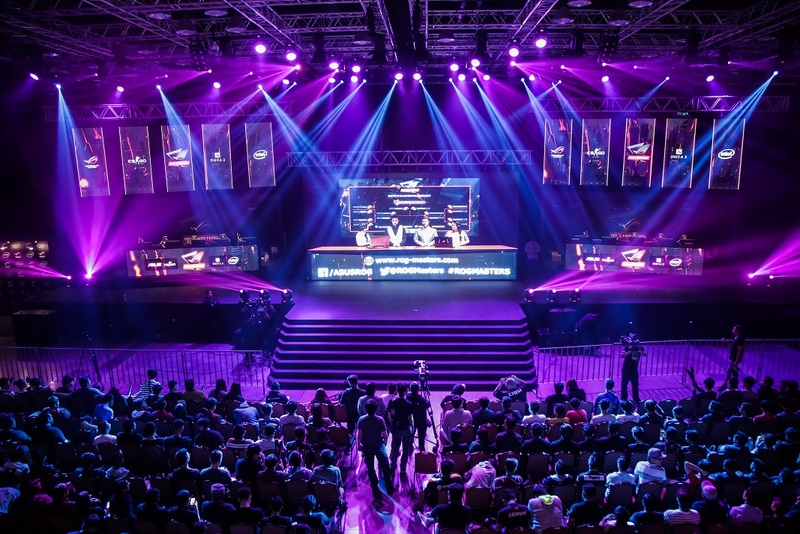 ROG Masters is an Esports tournament created for aspiring gamers everywhere. Now in its second year, it has grown into a global phenomenon after its first year being tailored to Asia and Oceania. 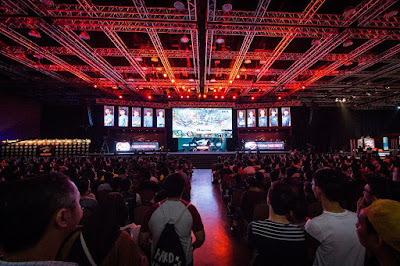 ROG Masters aims to knit together the pro and grassroots tiers of gaming by combining open qualifiers with later stages that are heavy with invited teams, ensuring intense competition characterized by contact between community dark-horses and established veterans of the pro scene. 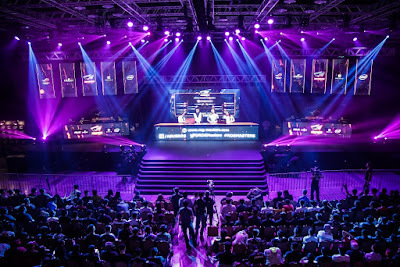 The Grand Finals of ROG Masters 2017 will take place in November, with US$500,000 to play for and the world watching.